A worthy sequel, and one that all admirers of Haggard's original story should enjoy reading. 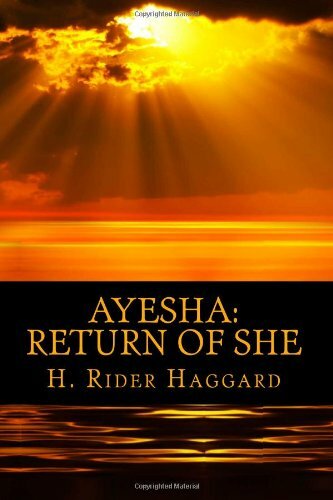 It is a direct continuation of the earlier book, and as such may be called required reading for all fans of Ayesha, Leo Vincey and Ludwig Holly. The novel contains many exciting scenes, including a great avalanche, the pursuit of the death hounds, Ayesha's reincarnation, and the climactic battle with Kalloon. by H. Rider Haggard - Kegan Paul, Trench, Trubner & Co.